​The concepts are effective for youth (over the age of 8), teenagers, young adults and adults of any age. 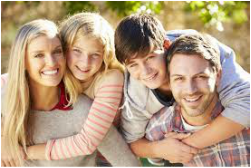 They can also provide a very helpful framework for families and couples who want positive strategies and a common language for working through issues that arise. ​What is Davis™ Concepts for Life? It is an individualised program based on Ron Davis’s work - Nurturing the Seeds of Genius. This was originally created as a road map for autistic individuals to navigate their way through life, but soon proved invaluable for everyone, because it addresses the fundamental life’s concepts needed to function effectively and successfully. Davis Life Concepts provides the opportunity for you to create meaningful, lasting change in your life. Firstly you are coached through a series of simple, effective tools to manage stress, control energy levels and create and maintain focus. 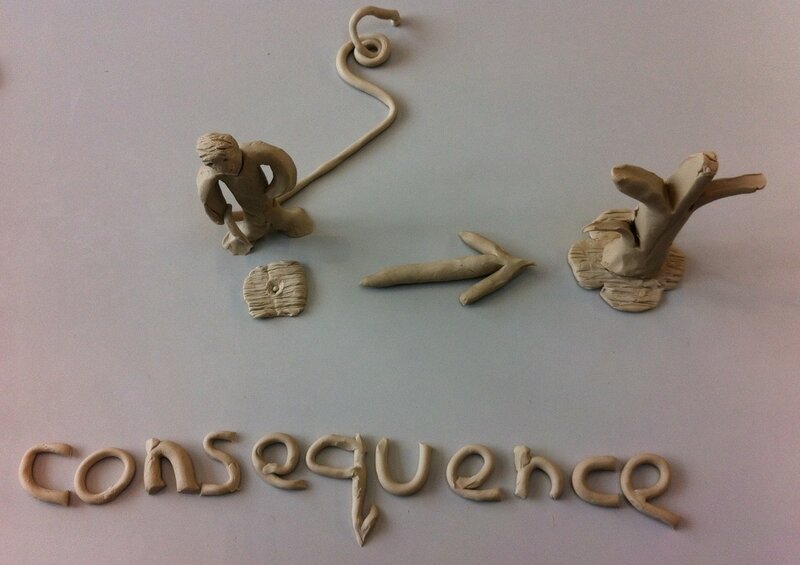 Following this, you create clay models of 40 life-concepts, including consequence, time, sequence, order and disorder - allowing you to gain control of your environment. All concepts are explored and experienced in the real world to allow you to create a framework for understanding and taking positive control of situations. How is this programme structured? 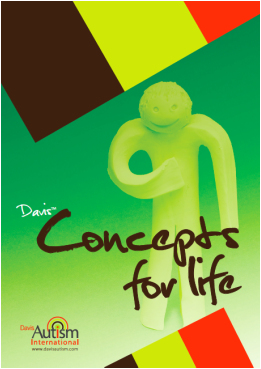 Davis™ Concepts for life is a flexible programme. It is generally run intensively, but the schedule can be tailored to the individual, depending on their needs and time requirements. This programme requires an initial commitment of 35 hours, and there is usually additional hours to complete the programme. An individualised programme with Melanie Curry, starting with an initial 35 hour commitment. A Davis™ Concepts for Life manual. To arrange a free, no-obligation consultation, contact Melanie Curry, from Optimum Learning.